Legal Requirements of Certified Document Destruction includes implementing appraisal decisions including the preservation and deletion of records from record-keeping systems. It may also include transmission of records between record-keeping systems, as well as the transfer of ownership of records. Document destruction should be done with the permission of state records through general retention and disposal authorities, or functional retention and disposal authorities covering the records involved. 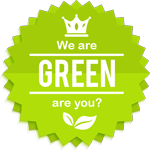 Document disposal must be done under provisions of certain laws authorizing the destruction of documents. Document destruction should be performed in agreement with NAP or normal administrative practice, as it provides for the scheduled destruction of certain documents. Document disposal can come with complications especially if you will not look into the existing laws. Perform records destruction while keeping these guidelines in mind and you will never have to deal with problems concerning proper disposal of data. 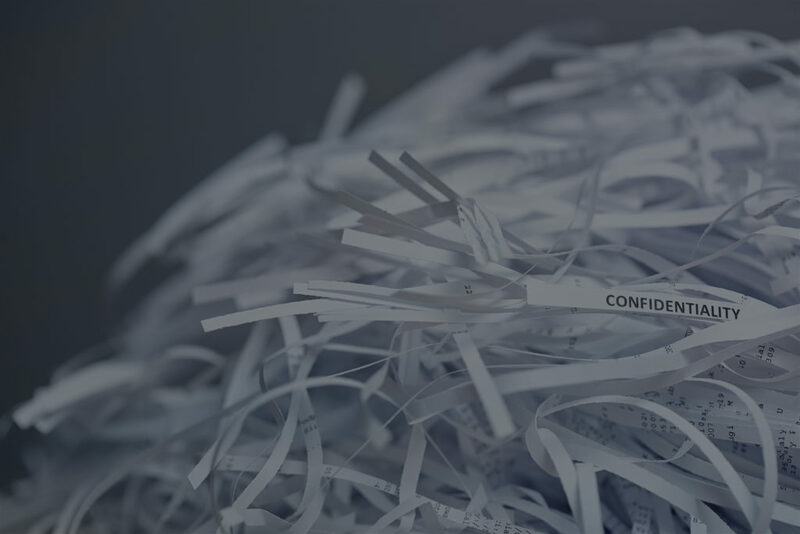 At SDSS We perform confidential document disposal and secure document shredding for ALL types of documents, records destruction, bin supply & pickup service.